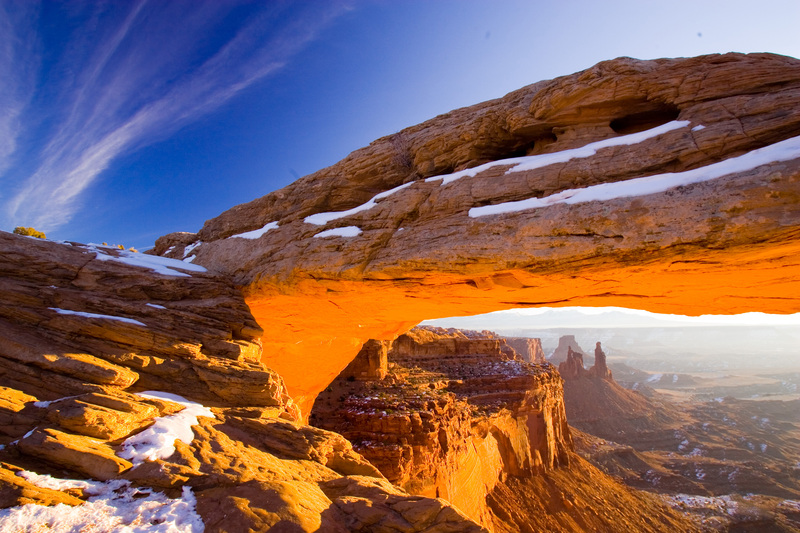 Utah is known for its impossible canyons and rock formations. 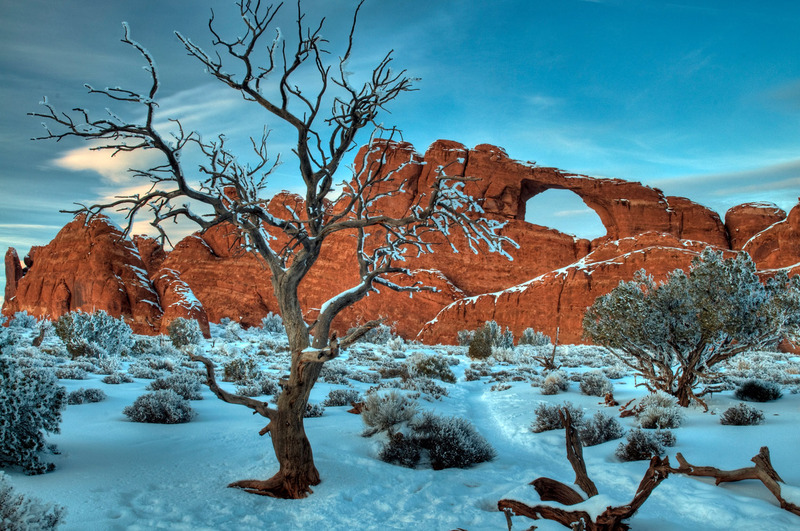 Arches National Park in Eastern Utah is one of the most impressive. 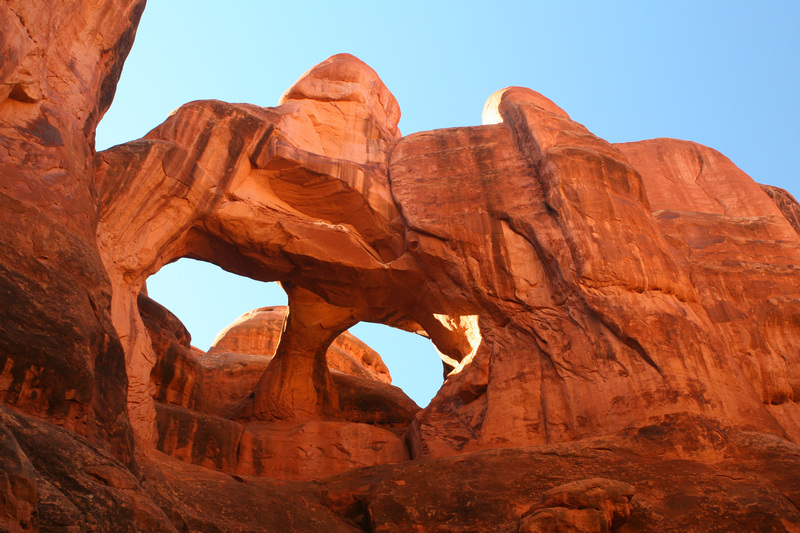 Here, natural sandstone arches, formed over millions of years when salt beds covered the area, create an amazing orange brown landscape. 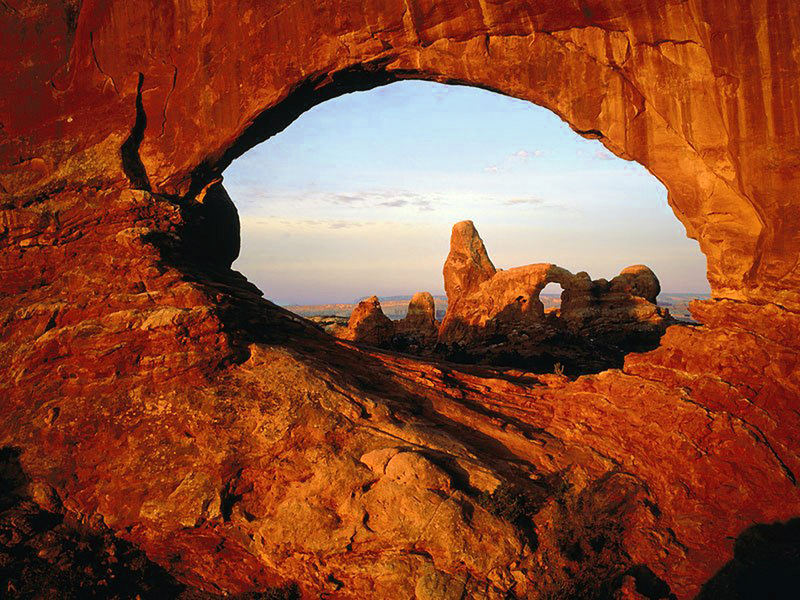 The area has a rich history as well as fascinating geology, it was home to the Ute and Paiute tribes. Ute petroglyphs from around 250 years ago can still be seen today. Bryce Canyon, also in Utah, should not be overlooked as a destination if beautiful rock formations captivate you. Nat’l.Park, on our way to Alaska. (husband,son,& I). Also beautiful!